The pairs are Panathinaikos – PAOK and Olympiacos – AEK. At this stage the teams play double matches. Away goals rule with overtime and penalty shoot out if needed after the second match. 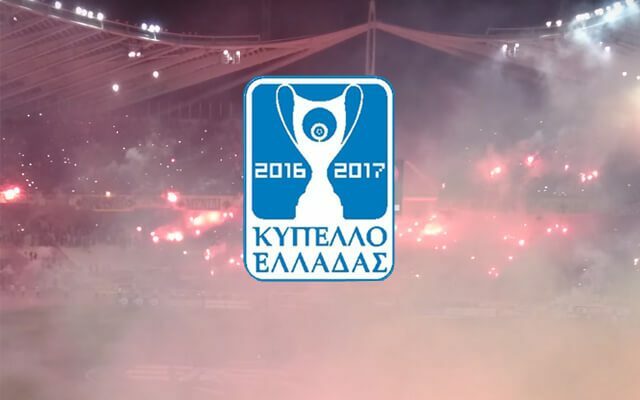 Dates of the first matches: 12-13/04/2017 (Panathinaikos – PAOK and Olympiacos – AEK). Dates of the re-matches: 26-27/04/2014 (PAOK – Panathinaikos and AEK – Olympiacos). Date of the Final: 6th May 2017. The exact time schedule of the Semi Finals and the Final will be announced with a new press release.